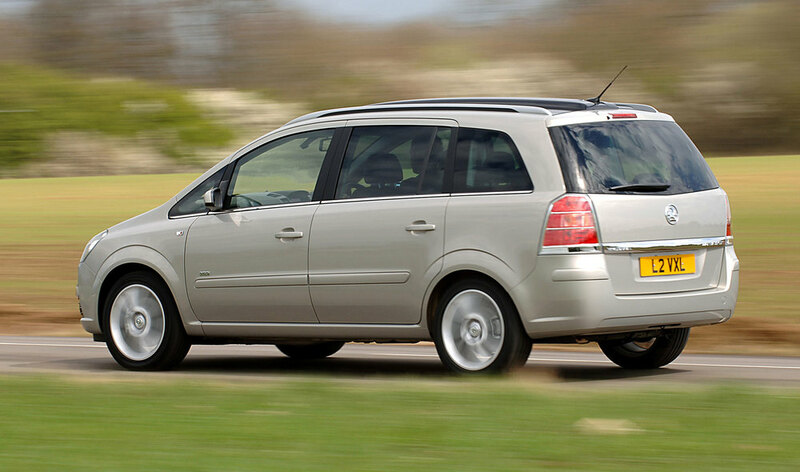 Although Vauxhall didn't introduce the compact MPV, it did revolutionise the breed with its pop-up third row of seats. 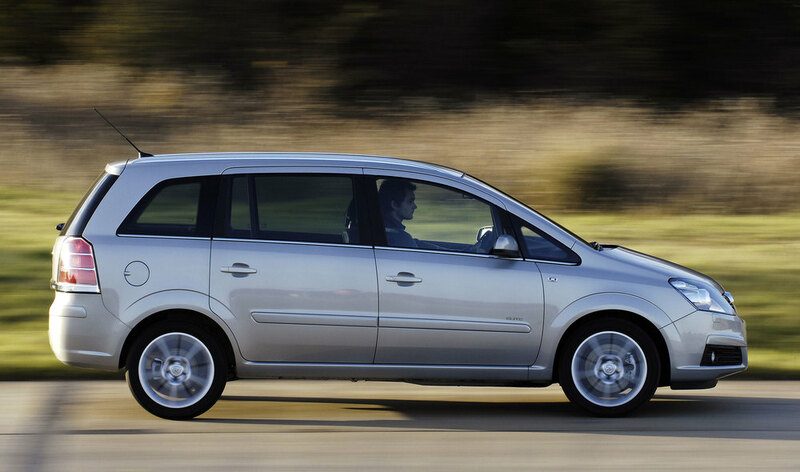 While rivals have now caught up, the second take on this compact MPV still offers brilliant family transport thanks to low purchase and running costs, and in most cases decent reliability too, especially in petrol-engined form. Throw in surprisingly good dynamics plus lots of choice, and you've got ideal family transport. 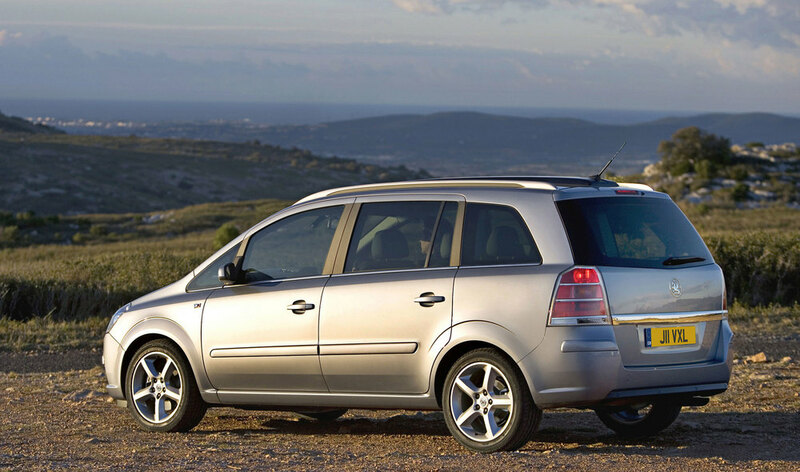 4/05: The second-generation Zafira is launched with a choice of 1.6, 1.8, turbocharged 2.0 or 2.2-litre petrol engines, plus a 1.9 turbodiesel. 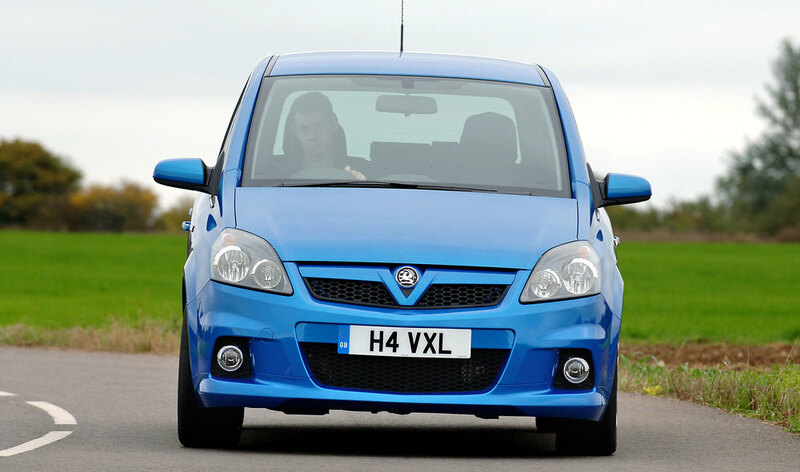 9/05: The 237bhp Zafira VXR arrives, with a turbocharged 2.0-litre petrol engine. 1/06: The 1.8-litre engine is now offered with Vauxhall's Easytronic semi-automatic transmission. 6/07: A high-spec Elite trim level becomes available with some engines. 12/07: The 1.6-litre engine is boosted from 103bhp to 113bhp. 3/08: A refresh brings cosmetic changes inside and out. 3/09: The 1.7CDTi Ecoflex arrives. Diesel autos have a heat exchanger in the radiator; coolant can get into the gearbox, wrecking it. Six-speed autos can be jerky, because of an incorrect internal pipe not allowing the box to be properly filled. Some electrical items aren't that robust, so make sure that the interior lights all work, plus the wipers. The spare wheel sits underneath the boot floor, so it's easily stolen. Radios can switch themselves on when the car is left standing, draining the battery. Turbos can fail, and so can alternators, oil pumps and flywheels on the 1.9CDTi engine. Make sure the central locking works properly; the tailgate release can be particularly temperamental.